CLS-UV are a specialist stockist and distributor of all types of UV lamps from all the major manufacturers, with over 40 years of experience in the design, manufacture and supply of UV Systems. 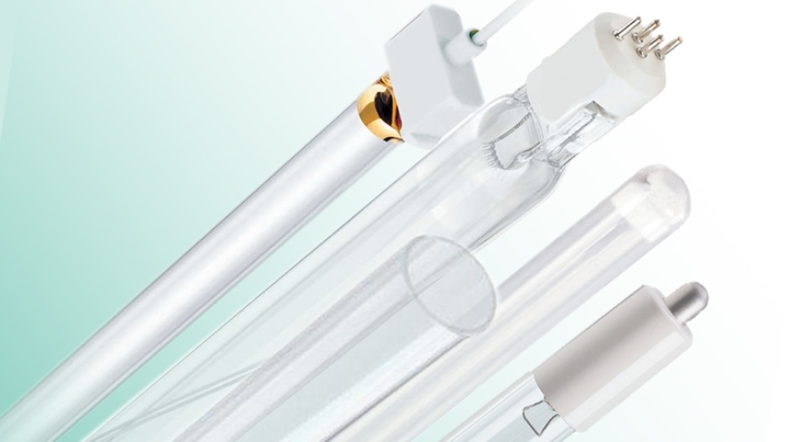 We also hold large stocks of replacement “compatible lamps” for almost every UV systems and our dedicated team can assist you with any enquiries like lamp identification, part number cross references or technical issues. Our expertise, combined with extensive product range and competitive pricing policy, enables us to meet our customers expectations. We can manufacture a variety of standard and custom quartz sleeves and jackets. Our quartz sleeves are available in a wide array of diameters and lengths for use in air purification units, water disinfection units, photochemical reactors and other specialized equipment. CLS-UV offers high quality medium pressure ultraviolet lamps used in diverse water and air disinfection applications, which is our main focus. However in our product range we also have MP UV lamps used in variety of different applications from curing (UVA) to microbial disinfection (UVC).